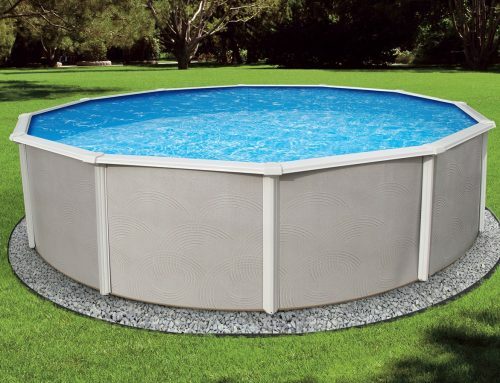 Which is the best brand for baby fences for pools? If you just installed a new pool and have children, chances are you are looking for a fence that is able to keep your children safe. While older children are fine with most material, it is the younger children you have to worry about. Those who can’t swim and don’t understand the concept yet of water and what dangers it potentially holds. This is exactly why you need to look at a child pool fence in the form of mesh, and not of chain link, wood or something else. 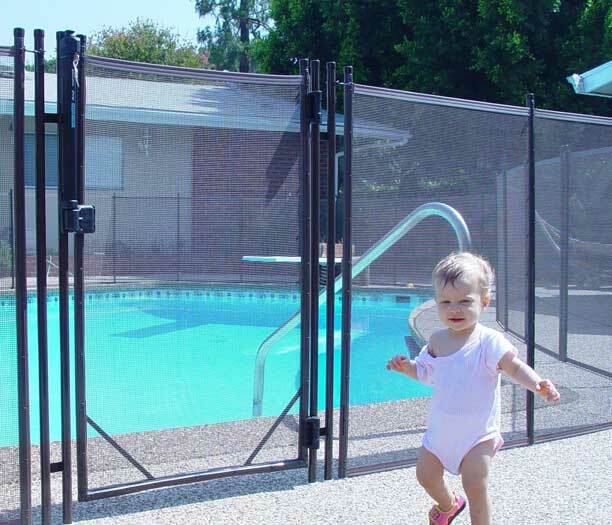 There are some incredible perks associated with a mesh child proof fence. For one, the mesh is easier to install and you can do it all in a few hours. Any other kind of fence would either require several days for you to install or you would need to hire a professional to come in and install the equipment for you. Secondly, the mesh child pool fence is soft to the touch, so you don’t have to worry about any sharp edges, splinters from wood or any other material that is usually associated with the other materials. 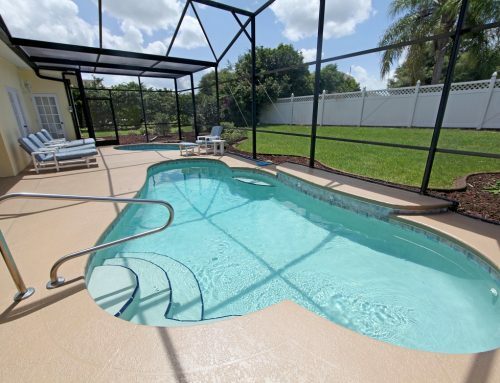 Outside of these reasons though, you are also able to quickly and effectively set the pool fence up. 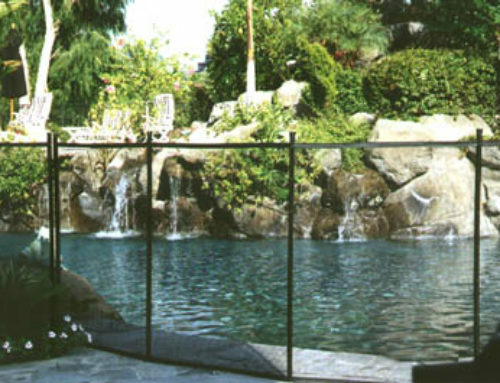 This is the only material you are able to use to set up a fast, temporary fence around the pool. You might want a fence inside your already fenced in yard that allows you and your children to be outside, but for the pool to be blocked off. With this fence, you are able to do just that. The base allows you to conform the fence to any shape, and because you simply fill it with water (the base) in order to anchor it down, you are able to enjoy an incredible time outside in the beautiful weather, all while you keep your children safe. Drowning is one of the leading causes of death of children, as it is the number one cause of children under the age of five and number two cause of individuals up to the age of 18. Most of these drownings occur in a pool, and this loss causes significant family issues, often resulting in divorce and separation. A pool is meant for joy, not heartache. This is why it is possible to avoid all of this and stay safe with your own mesh child proof fence around the swimming pool.